Visit RT. com to get the news and articles about Gazprom, which is a global energy company specializing in geological exploration, manufacturing and gas and oil production. Gazprom was founded in 1989 in Russia (USSR). Get the news and details on Gazprom’s background and establishment. 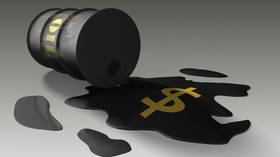 The Russian government owns over 50 percent of the company's shares, however technically it is a private organization. Follow RT on Gazprom’s work, production fields, future plans and goals. Gazprom also has subsidiaries in industrial sectors, including media finance, and others - read RT to find all the articles and news. 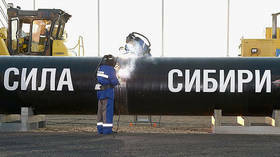 Gazprom has announced that construction of its gas pipeline to China is 99 percent finished. 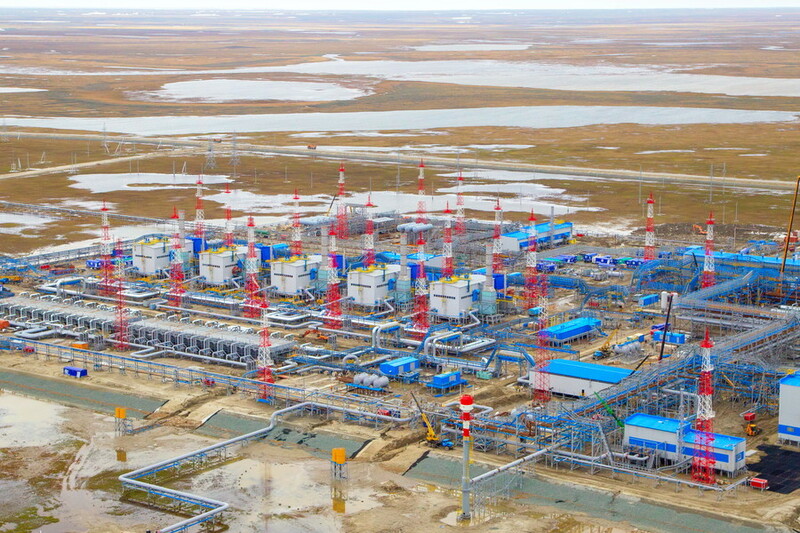 The Russian energy giant is expected to start delivering gas to China via the Power of Siberia line as early as December. 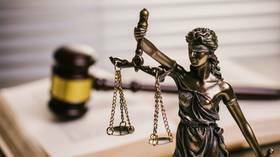 Switzerland's high court has overruled an injunction blocking payments from the operators of the Nord Stream gas pipeline at the request of Ukrainian state gas firm Naftogaz, according to Russian energy giant Gazprom. 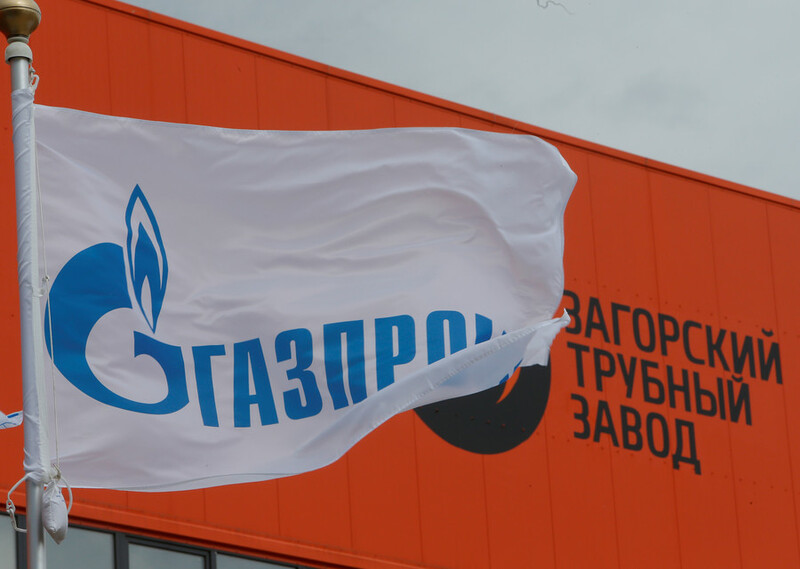 Gazprom Export, the export arm of Russian gas giant Gazprom, has stopped the natural gas auctions on its electronic sales platform because all natural gas available until the end of 2018 has already been sold.